Advanced PCAP Capabilities | Salt International Corp.
PenMount PCAP controllers can provide comprehensive supporting programs including hardware design, software, and firmware. 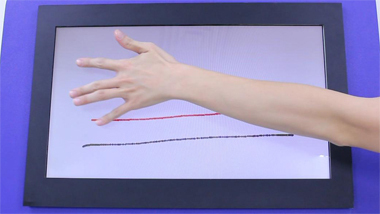 Since PCAP working theory relies on sensing, in terms of PCAP products, external environment noise may interfere with the accuracy and correctness of touch detection. 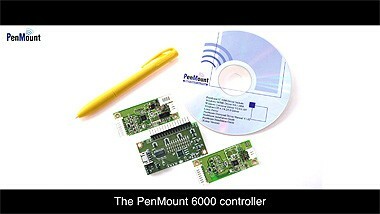 PenMount has chosen to use the Microchip’s excellent microprocessor as the basis for development. By pairing these processors with PenMount’s firmware algorithm and frequency hopping technology, the accuracy of PCAP controllers when sensing touch points can be maintained. The PenMount PM1x10 series PCAP touch solutions conform to EMC specifications, (CS) 10Vrm and (RS) 10V/m standards. 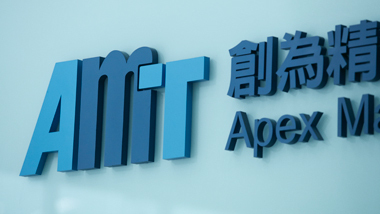 Thus, PenMount PCAP touch solutions are among the best in the market and meet the industrial touch application requirements. Water is a conductor. In terms of PCAP controllers, water possesses characteristics that can also be sensed in frequently encountered situations such as outdoor rainwater, etc. PenMount’s advanced water handling touch panels display our most advanced technology. No false signals are generated when water splashes onto the touch surface. This is true even of high dielectric constant liquids (i.e. : saline, seawater, and blood). This standard meets the customer demand of highly reliable and safe product design. When the water on the touch surface is dried, the touch panel recovers normal operation. In the medical and industrial fields, the ability to operate a PCAP touch panel while wearing gloves is an important function. 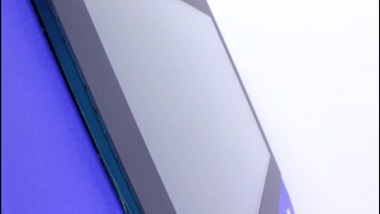 The principle of PCAP touch panels require a figure to come close to the glass surface to change the local electric field which allows touch location detection. Gloved operation increases the difficulty of detection. 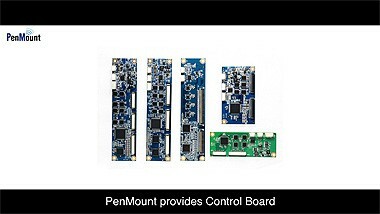 PenMount PCAP controllers utilize unique algorithm technology to allow users normal operation whether wearing latex gloves, cotton gloves, etc. If your gloves fulfill a special function, PenMont can provide utilities to support parameter adjustment. It is common for outdoor or special PCAP touch panels require support for thick glass application. Since glass thickness is directly related to detected signal strength, when glass is thick, the PCAP controller detects fewer signals. PenMount effectively increases signal strength and maintains an optimal noise ratio to allow customers to enjoy normal operation with thick glass support while effectively avoiding false touch points. This is the key to PenMount’s thick glass support performance.